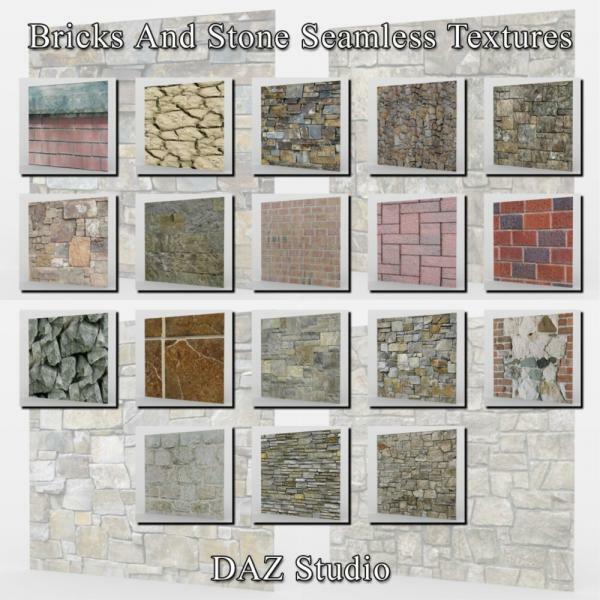 This is a set of 18 rock and concrete textures and corresponding normal bump maps in jpg format. These textures range in size from 2141x827 to 2865x2000. - All of the materials use Iray shaders. Note: this is NOT a merchant resource kit. You may use these textures on your own models and your own images and animation, but you are not authorized to redistribute the images as images or as texture maps.